When it comes to classic racing liveries, it’s hard to beat Gulf Oil’s blue and orange. Dozens of race-winning cars from multiple manufacturers have worn it over the years, including the Ford GT40 that won the 24 Hours of Le Mans in 1968 and 1969. 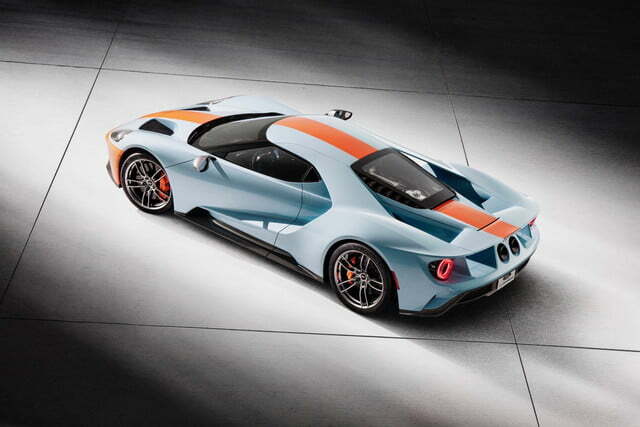 So the only question surrounding the Gulf-liveried 2019 Ford GT Heritage Edition is: what took so long? The GT was created to celebrate the 50th anniversary of Ford’s first win at the 24 Hours of Le Mans, a battle with Ferrari that remains one of motor sport’s most iconic stories. Ford has already done a special edition commemorating the 1966 race winner, as well as one for the 1967 winner. 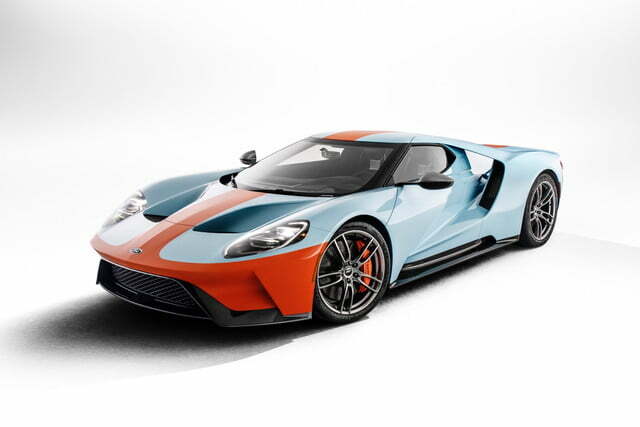 Now Ford is paying tribute to the GT40 that won Le Mans in 1968 and 1969. It’s rare for a car to achieve repeat Le Mans victories, but that’s exactly what chassis number 1075 did. In 1968 it raced with the No. 9 with drivers Pedro Rodriguez and Lucien Bianchi. It came back in 1969 wearing the No. 6, with Jacky Ickx and Jackie Oliver at the helm. 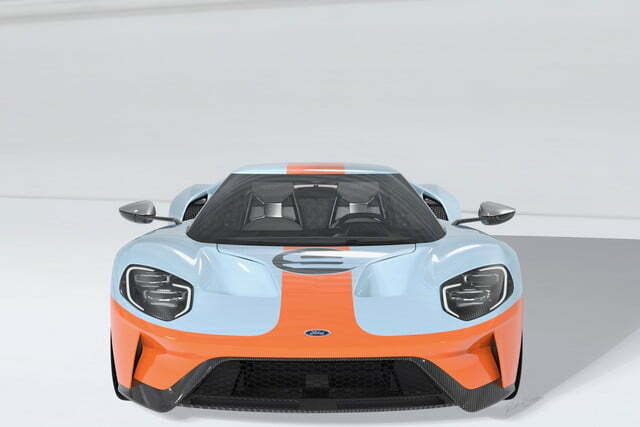 The 2019 Ford GT Heritage Edition will wear the Gulf livery and racing No. 9 of the 1968 winner, while a follow-up 2020 version will wear No. 6. 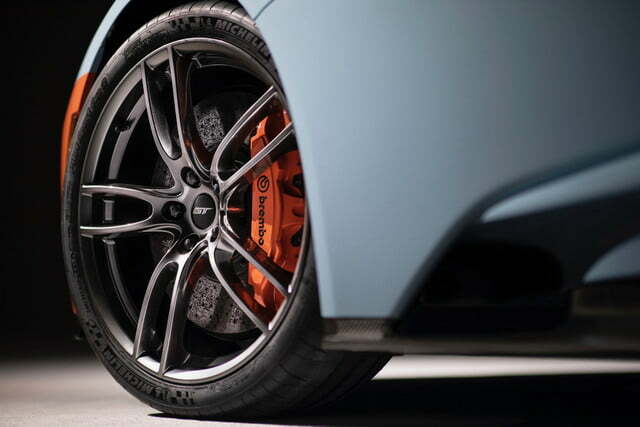 In addition to the Gulf livery, the 2019 Heritage Edition get exposed carbon fiber trim, special 20-inch wheels, and orange brake calipers, and silver exterior mirror caps. 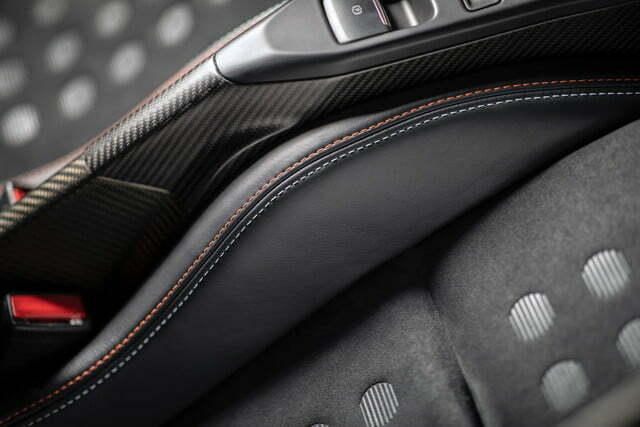 On the inside, the car gets blue and orange contrast stitching to match the exterior. Ford didn’t detail the 2020 Heritage Edition, but it will likely get a similar treatment. There are no mechanical changes, not that the GT needed them. 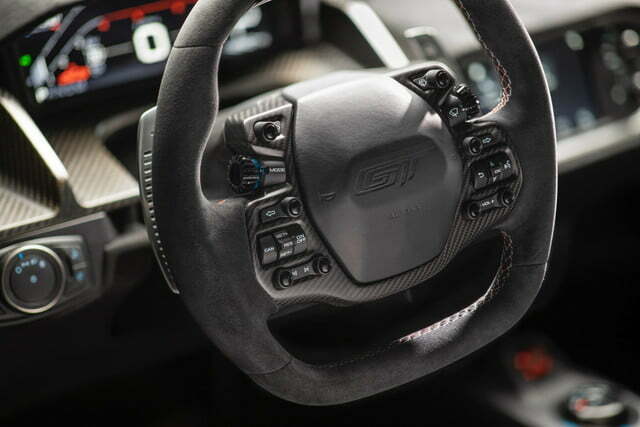 The supercar’s 3.5-liter twin-turbocharged V6 produces 647 horsepower and 550 pound-feet of torque, which is channeled to the rear wheels through a seven-speed dual-clutch transmission. Designed in tandem with a racing version that won its class at Le Mans in 2016, the GT has among the most complex aerodynamic features of any production car, generating downforce to help stick it to the road, while keeping the car slippery enough to achieve high speeds. 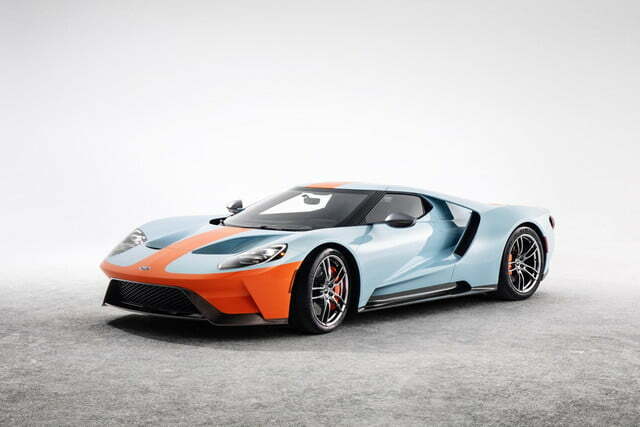 The announcement of the 2019 and 2020 GT Heritage Editions confirms that Ford will build the GT for at least two more years. An application process is expected to reopen later this year. 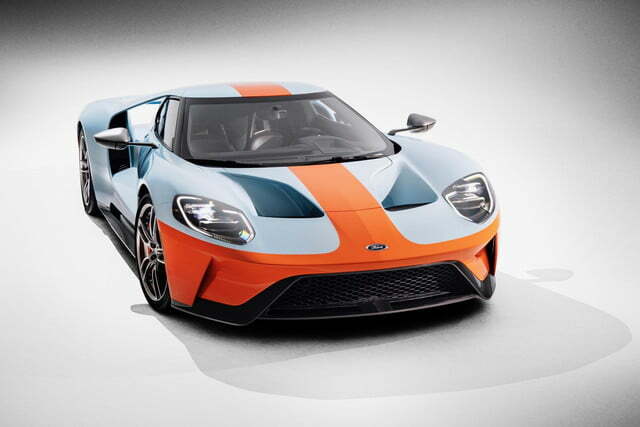 Ford doesn’t let just anybody buy a GT; buyers must show their loyalty to the brand. This was meant to protect against owners turning around and reselling cars, although Ford wasn’t entirely successful in that department.